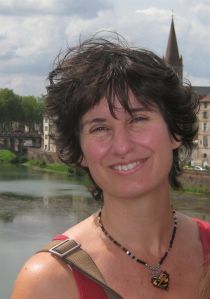 Ana Ferrer is an associate professor at the University of Waterloo, associated researcher at the Canadian Labour and Skills Research Network (CLSRN) and a member of the Children Migration Network at Princeton University. A graduate from Boston University, she moved to Canada to work at the University of British Columbia where she developed her research career. This focuses on labour markets, education, immigration and family economics. Her research work has been published in journals such as the Canadian Journal of Economics and the Journal of Human Resources. Her favourite activities are reading and travelling with her family. Ana Ferrer joined CReAM as an external Research Fellow in March 2014.